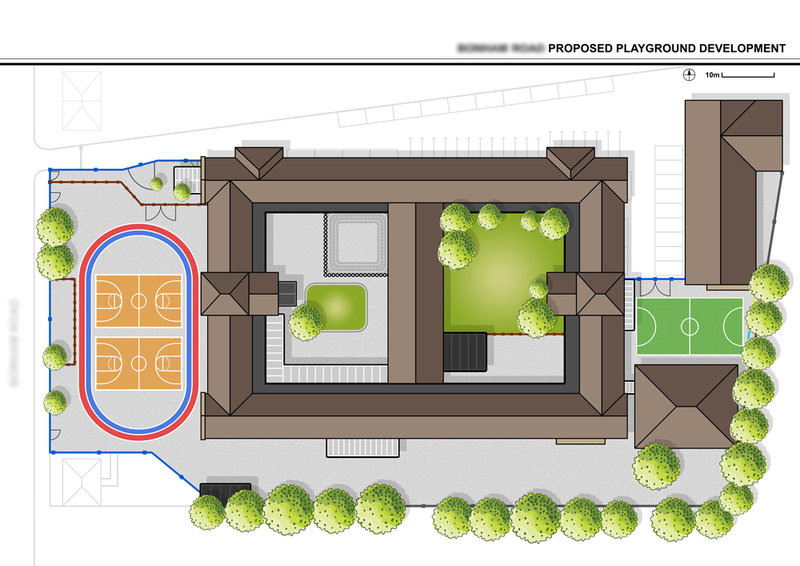 I work for a school and we needed to put together a plan for a playground development idea we had, knowing that my prefered software Illustrator was out our budget I opted for Affinity Designer. I had to approach things slightly differently but I am now more than happy using AD for any project that will require vector artwork at work. The software was easy to get to grips with, the staff on this forum have been very helpful too (thanks guys and girls ). It is visible that you obviously have above average drawing skills. Glad you put them to use in AD. Looks great! Soon you won't be missing AI at all, I guess. Affinity Designer is indeed a good tool, and my colleagues and I usually use it to do a lot of projects. Seeing the project you have done, I feel that my ability to use the tools needs to be improved.